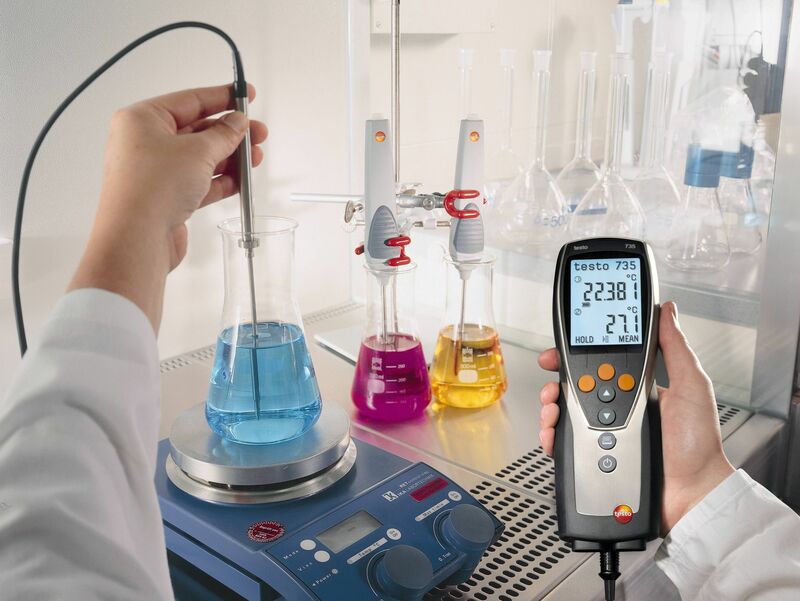 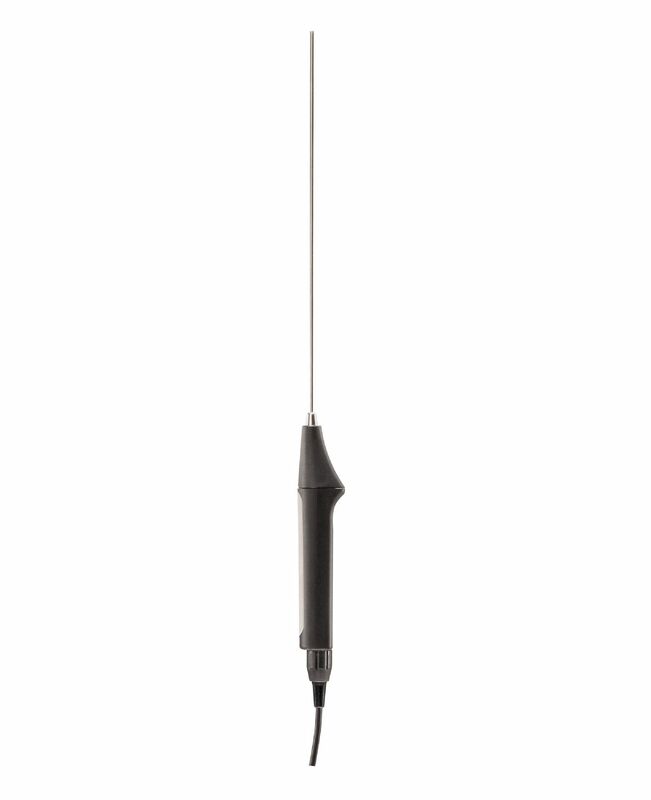 Calibrating static temperature sensors, temperature measurements in the cosmetics and food industries, laboratories, the cooling and refrigeration sector: the testo 735-2 multichannel thermometer can master virtually any application, thanks to wireless data transfer, a super-size memory, and a wide range of optional sensors. 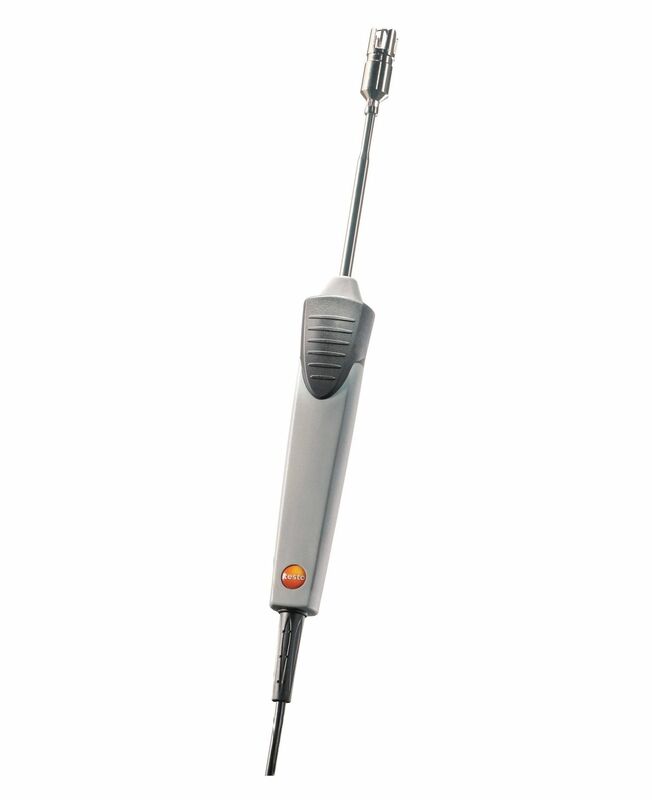 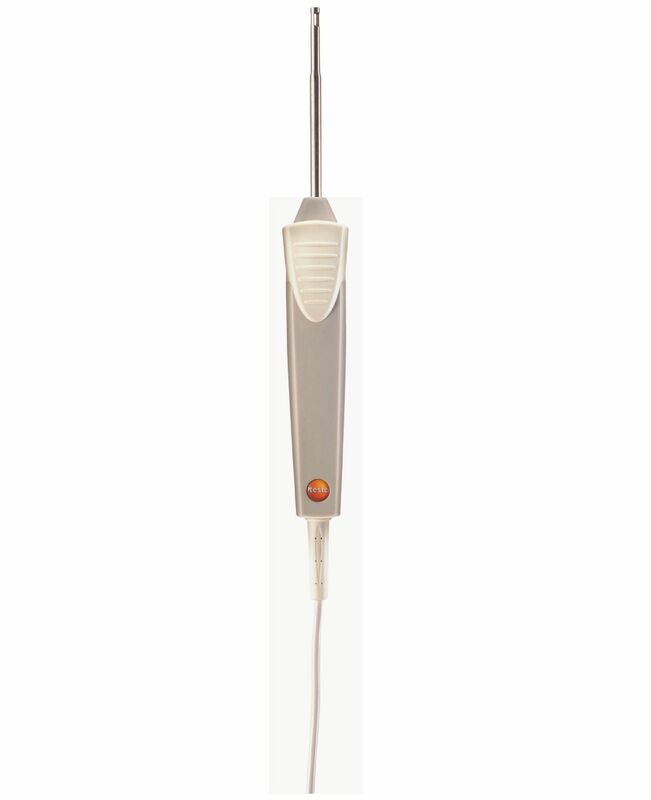 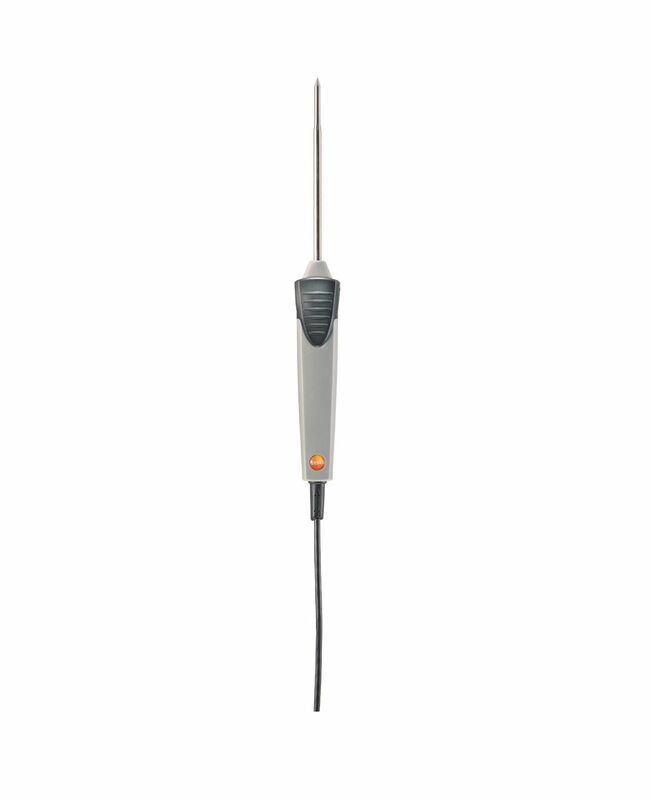 The testo 735-2 digital multichannel thermometer is used in a variety of different fields. 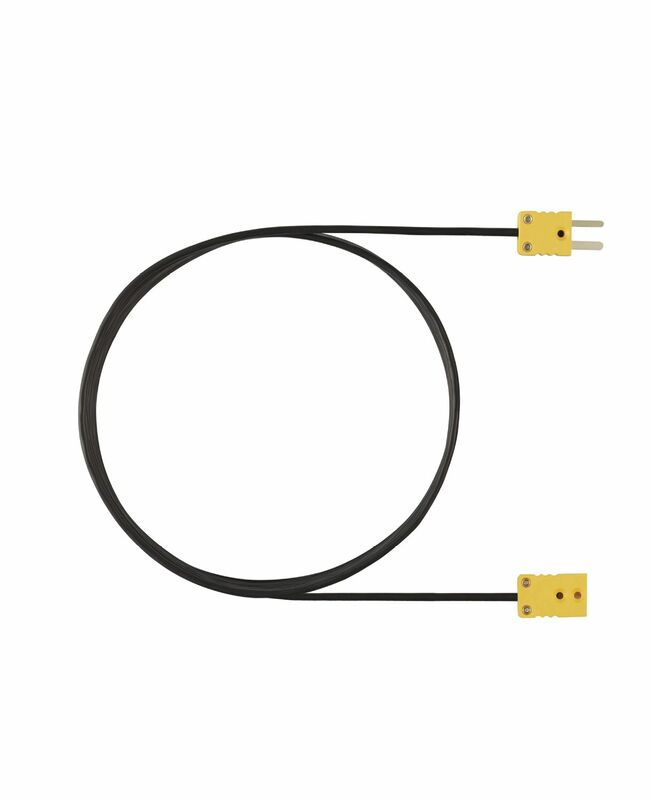 It can measure the surface, air, and core temperature of a wide range of media, with an accuracy up to 0.09 °F (using high-precision Pt immersion / penetration sensors). 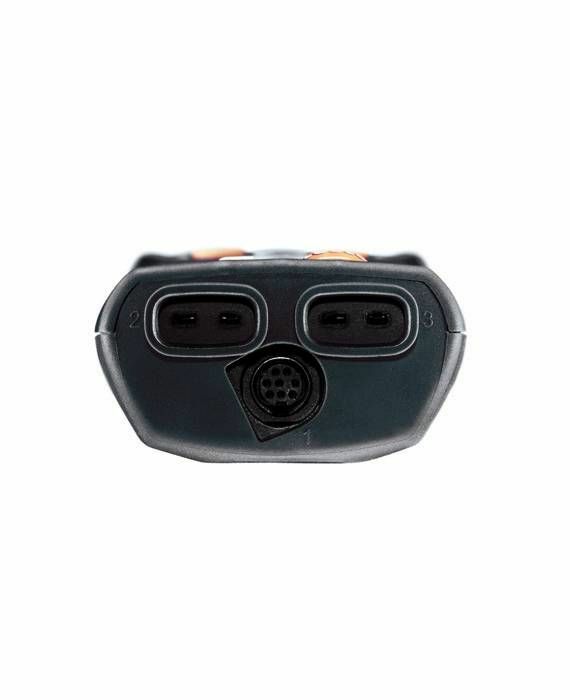 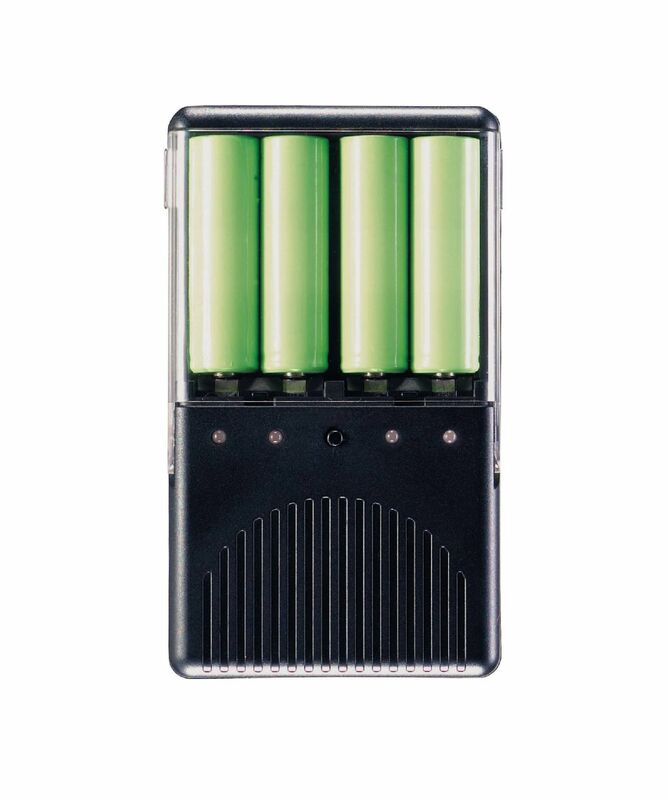 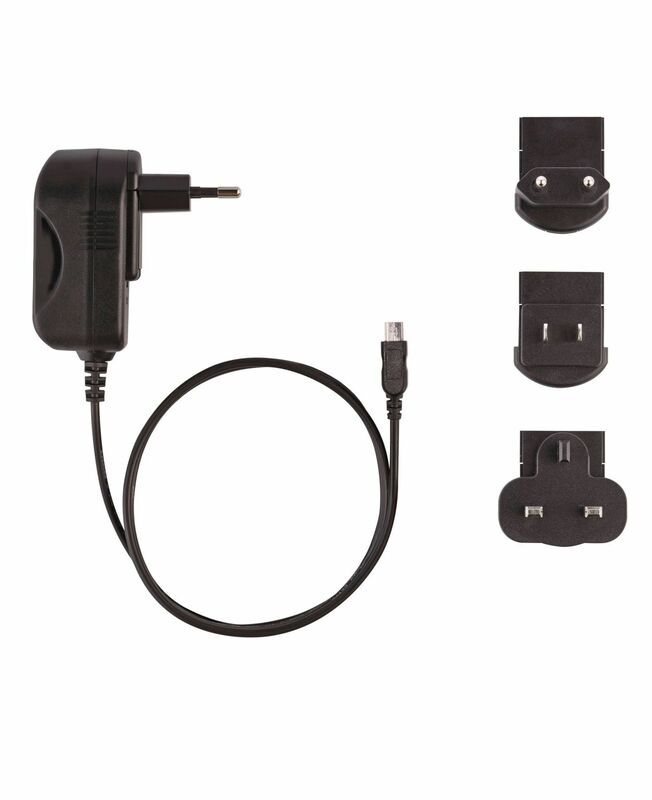 Can be wirelessly connected to as many as 3 external temperature sensors, whose readings are then transmitted to the display, so what you get is not a 3, but a 6-channel meter! 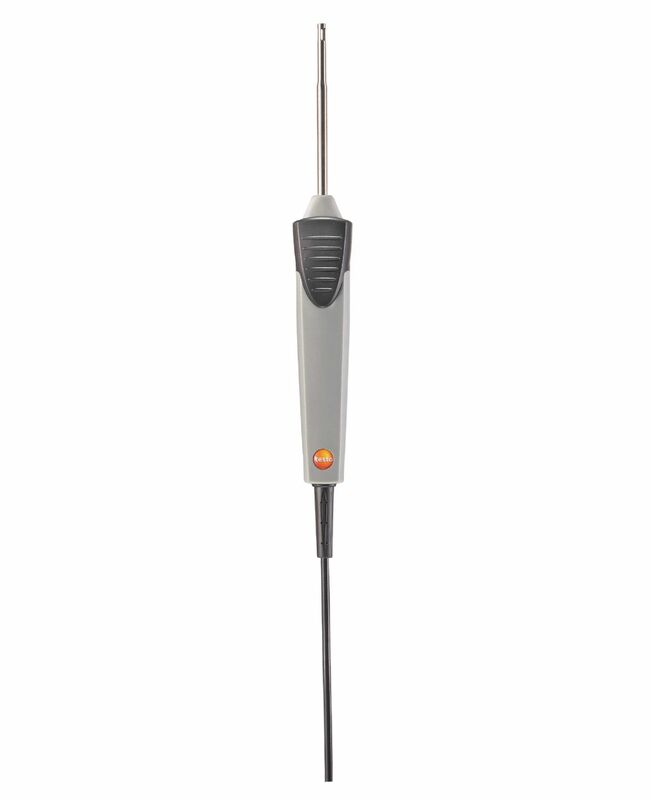 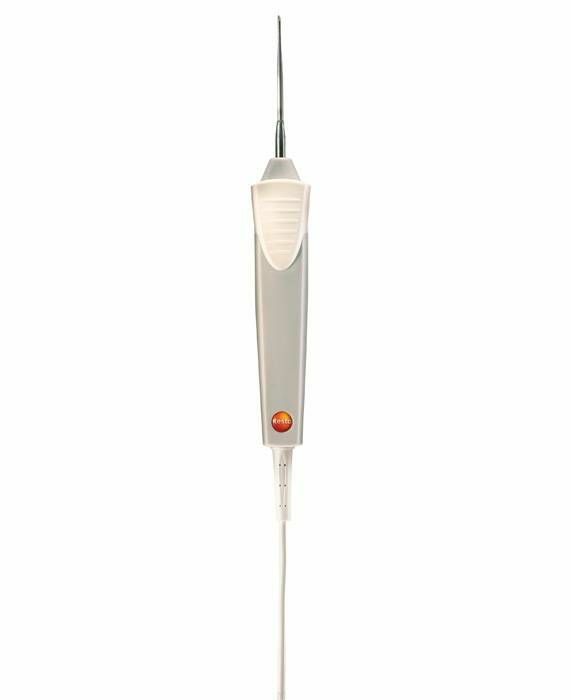 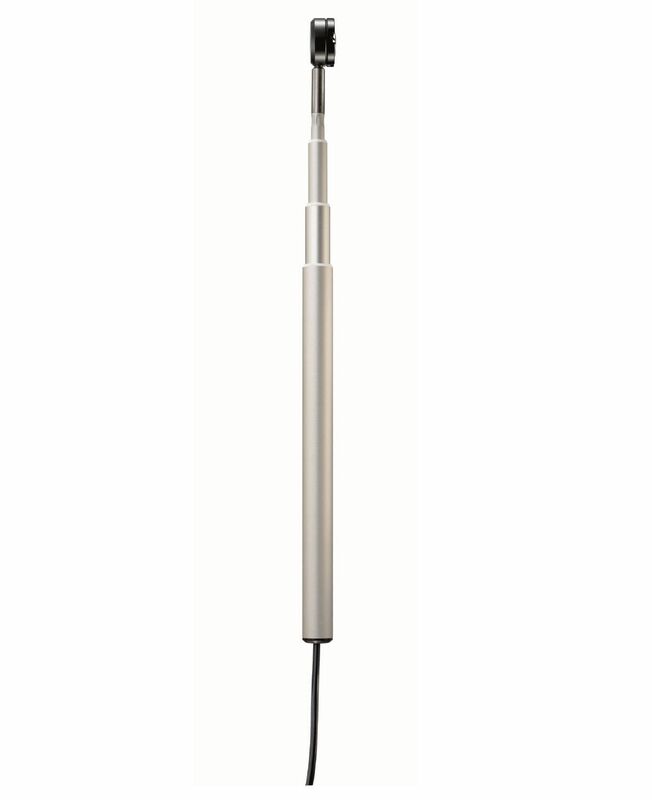 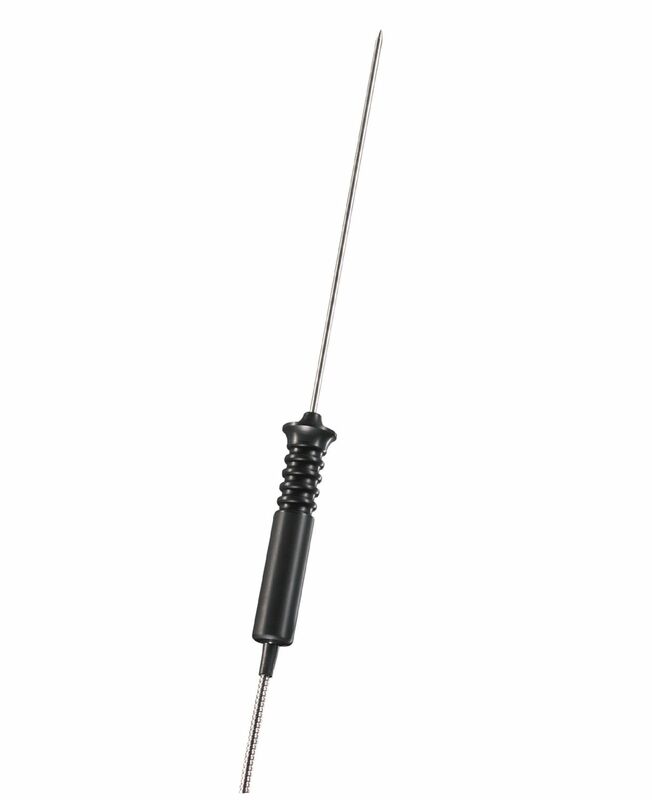 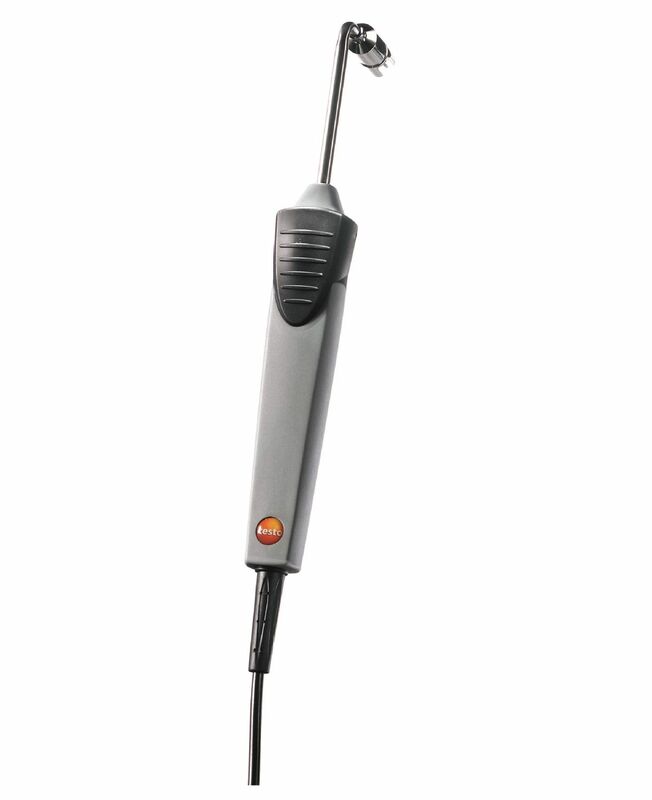 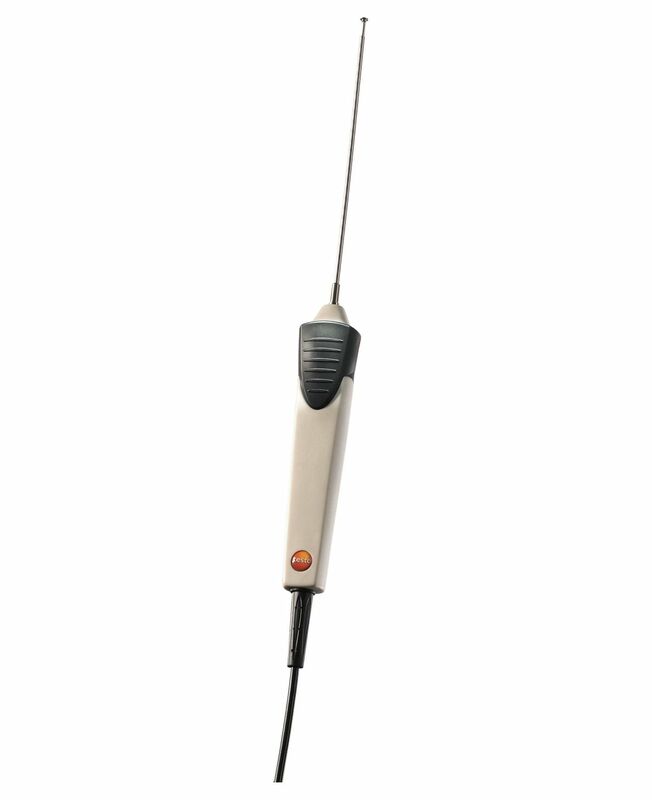 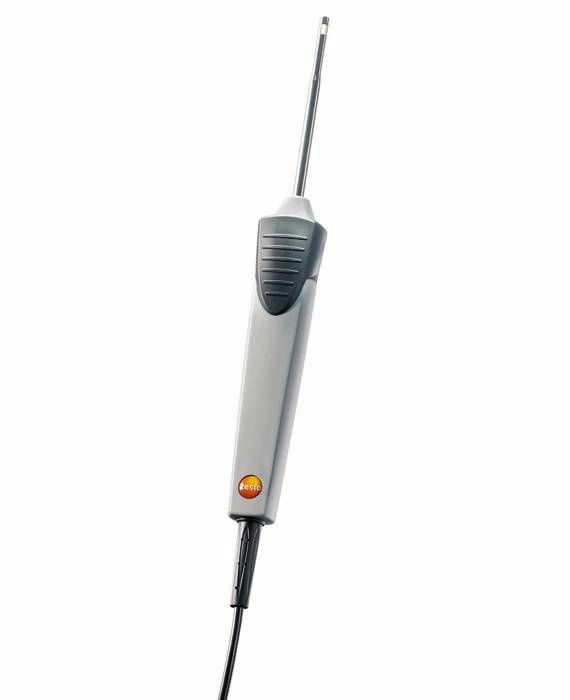 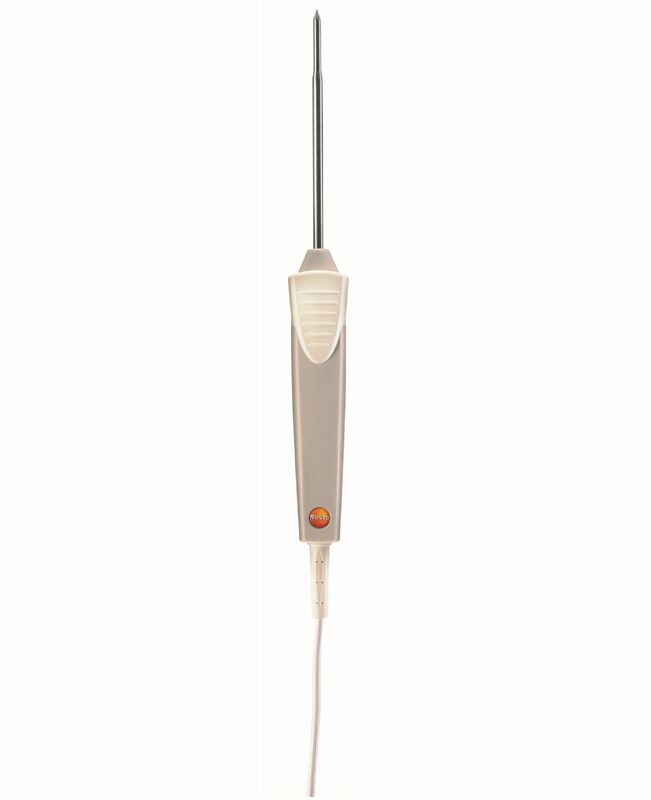 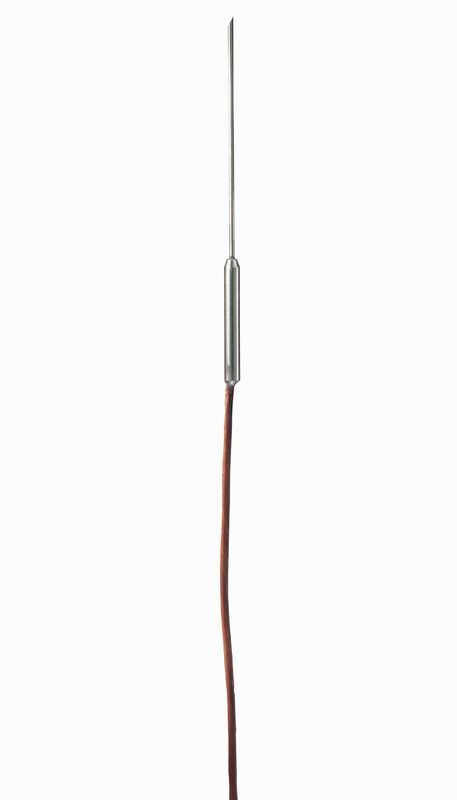 The testo 735-2 multichannel thermometer has a sensor connecting point for a highly-accurate Pt100 sensor, and two connecting points for quick type K, T, J, and S thermoelement sensors. 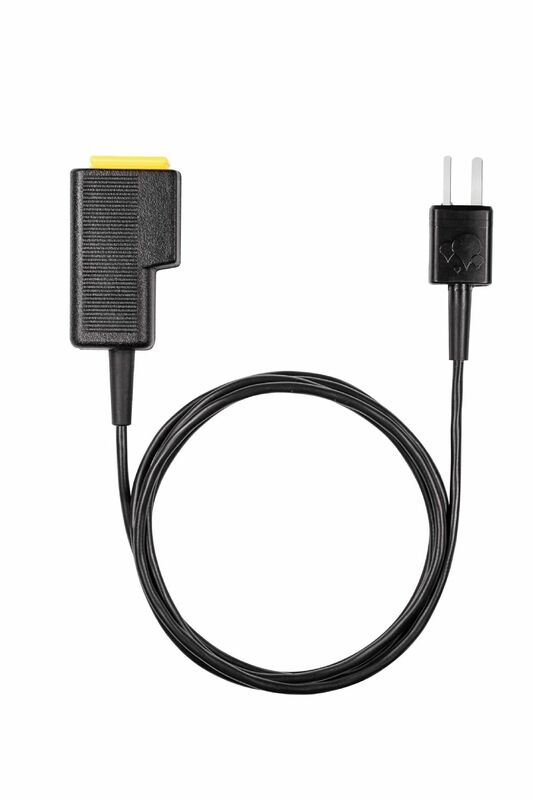 Six sensors, 3 of them wireless temperature sensors, can be connected to the meter. 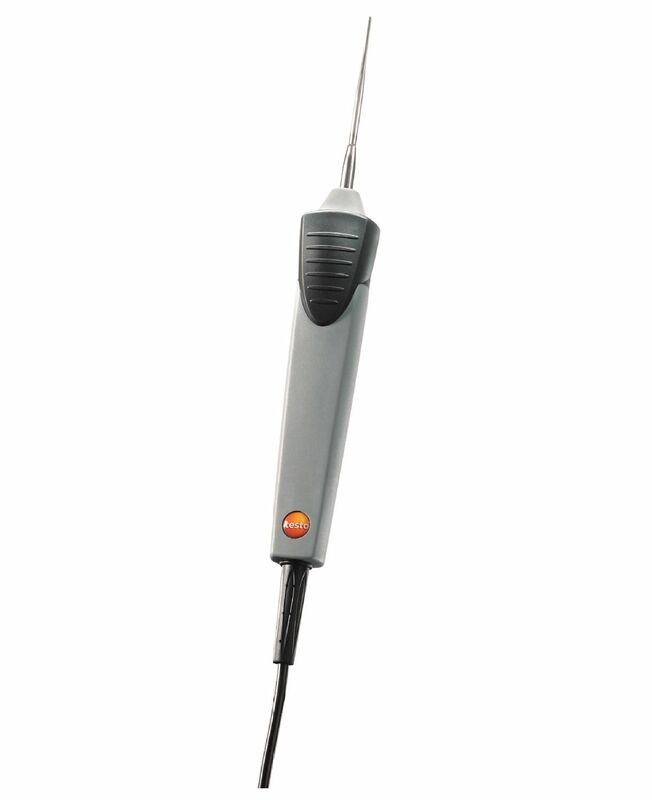 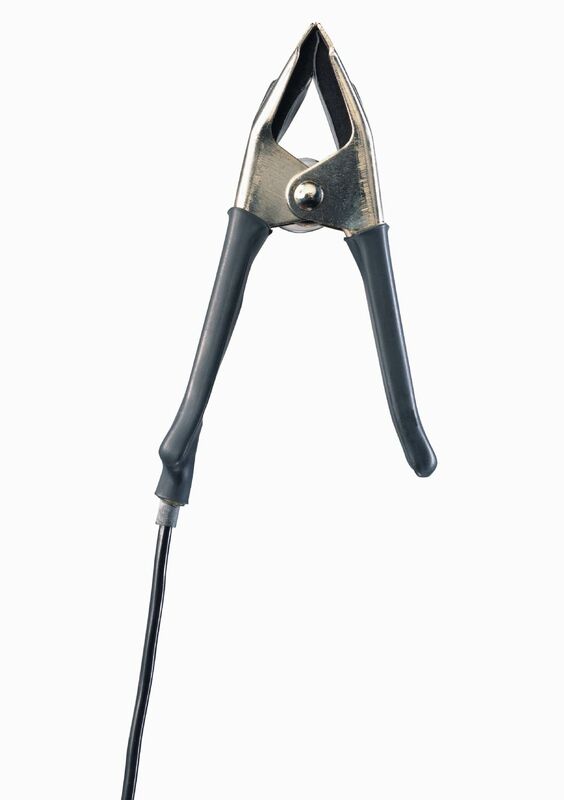 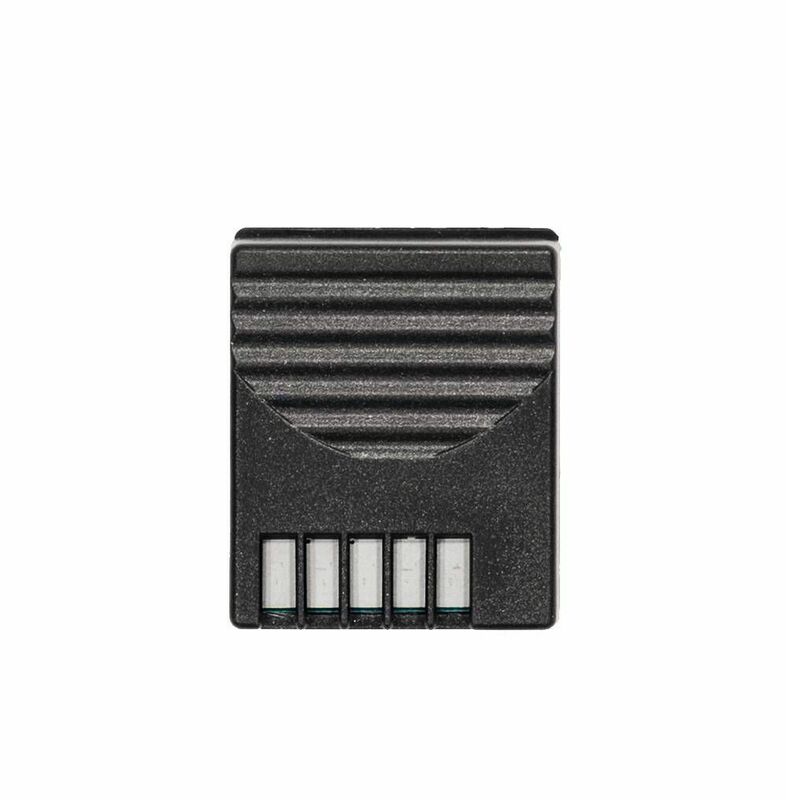 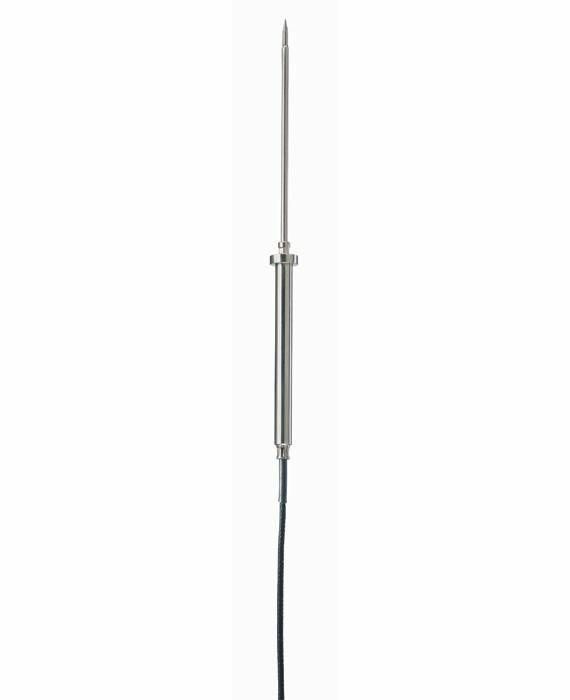 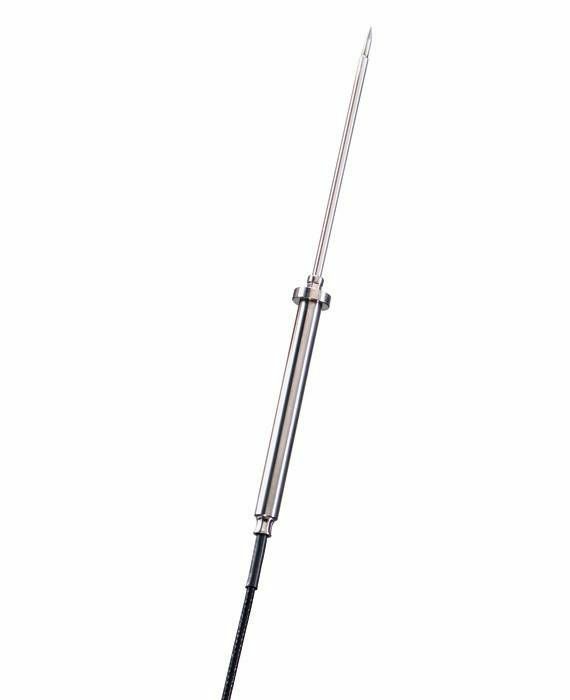 A wide selection of immersion / penetration / surface sensors is available to help you carry out quick and accurate temperature measurements on a variety of different surfaces and media. 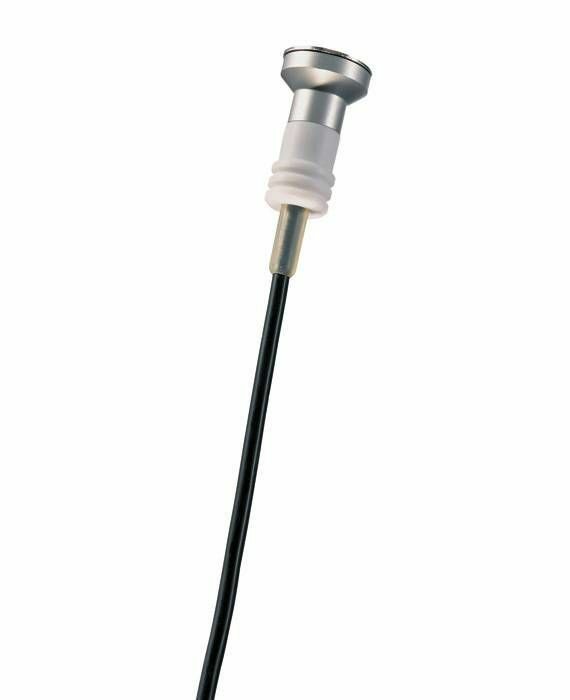 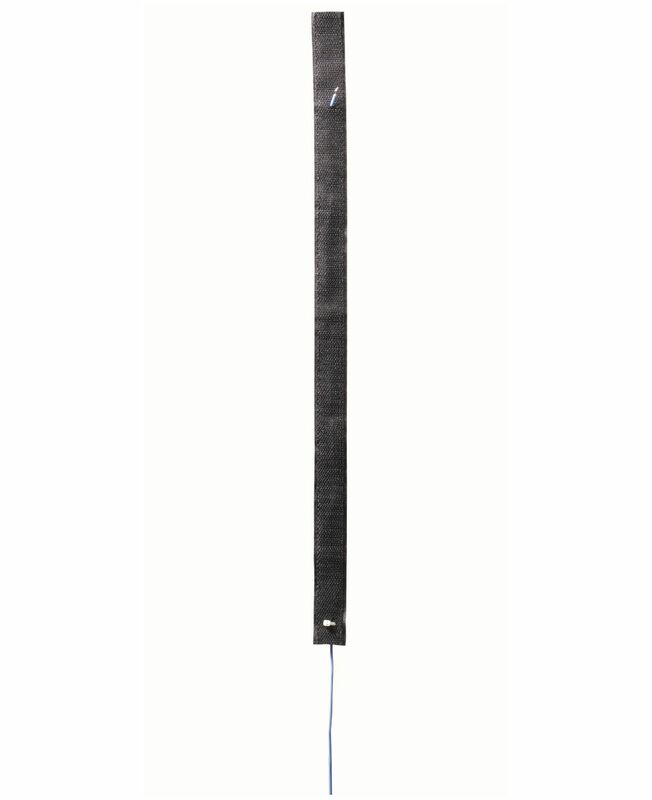 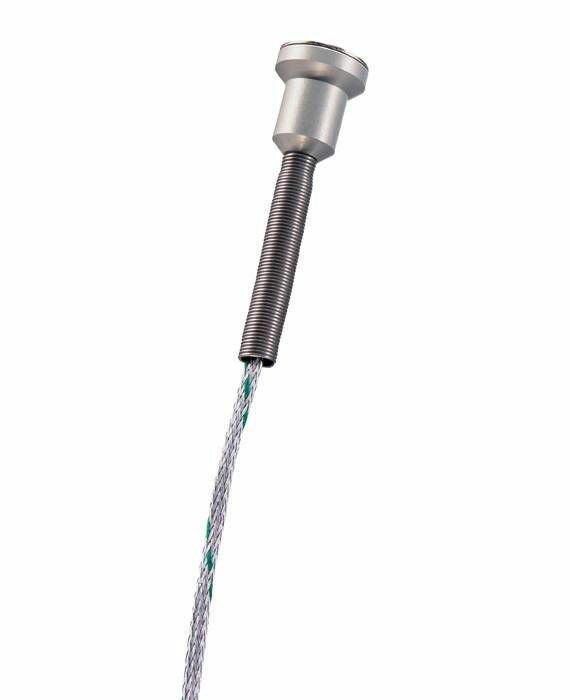 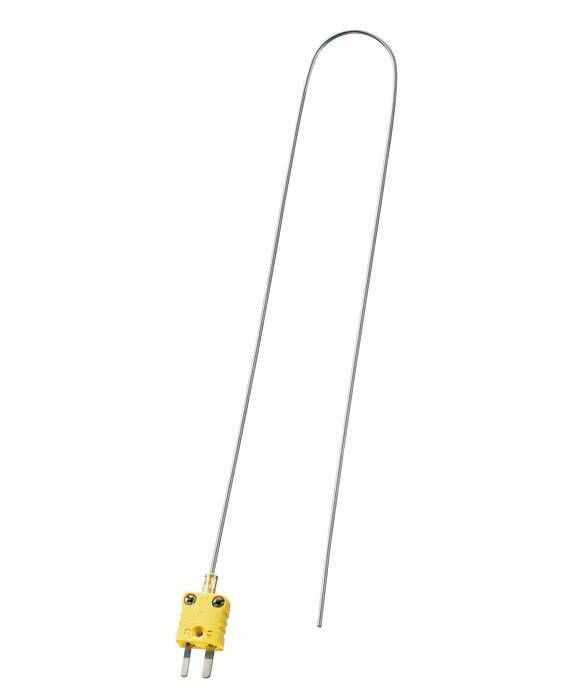 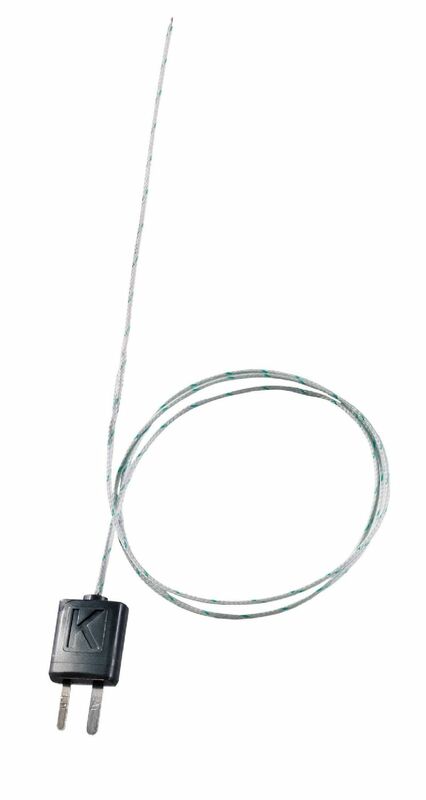 The high precision Pt100 immersion / penetration sensor (optional) has a system accuracy of 0.09 °F, and a resolution of 0.0018 °F. 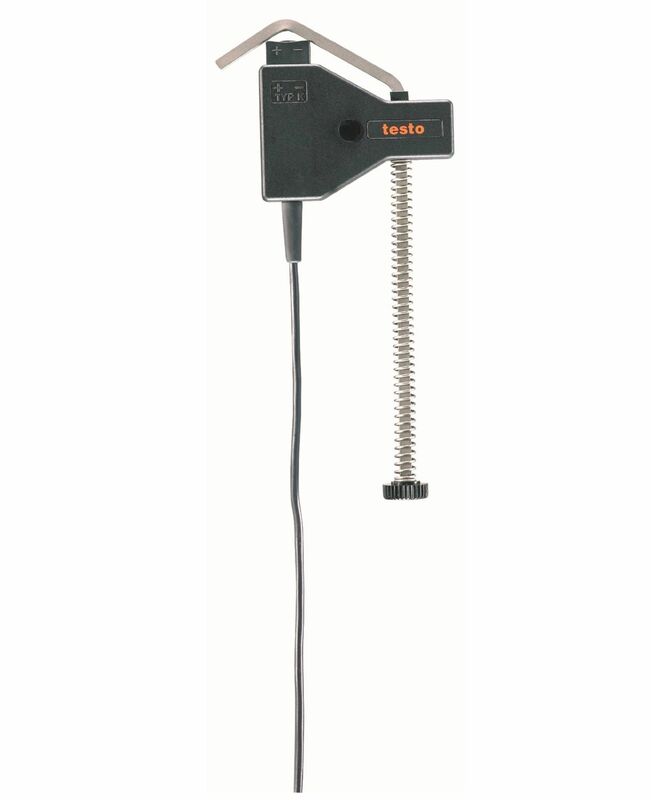 This makes the testo 735-2 ideal for use as a working standard. 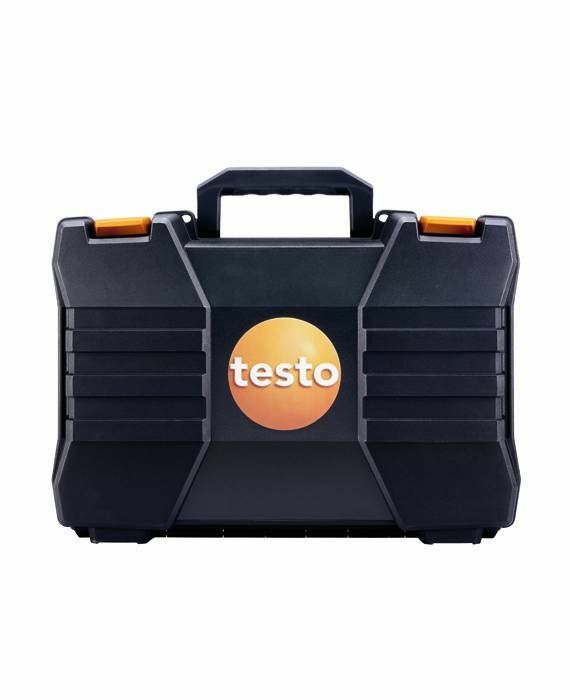 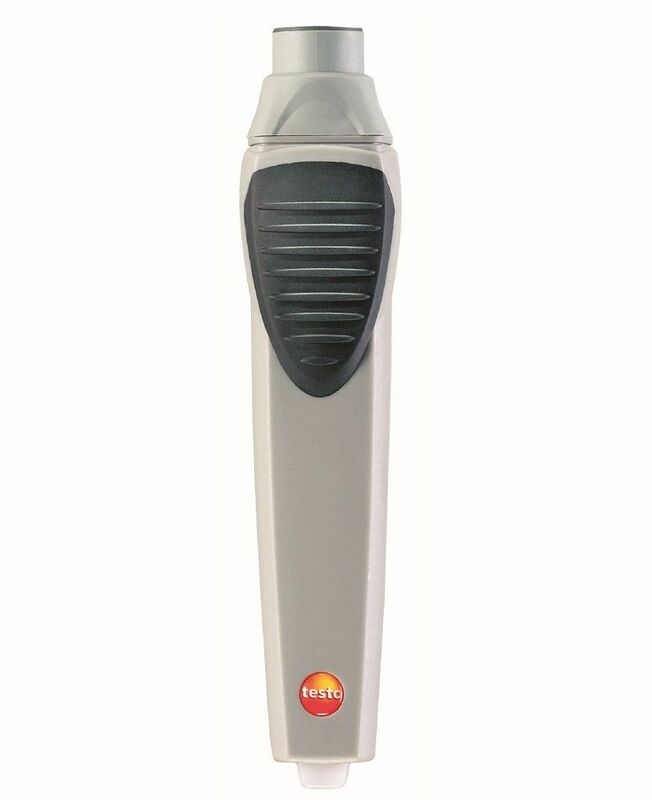 The testo 735-2 allows you to carry out quick and precise temperature measurements, save up to 10,000 readings, and create as many as 99 measuring sites and multiple user profiles. 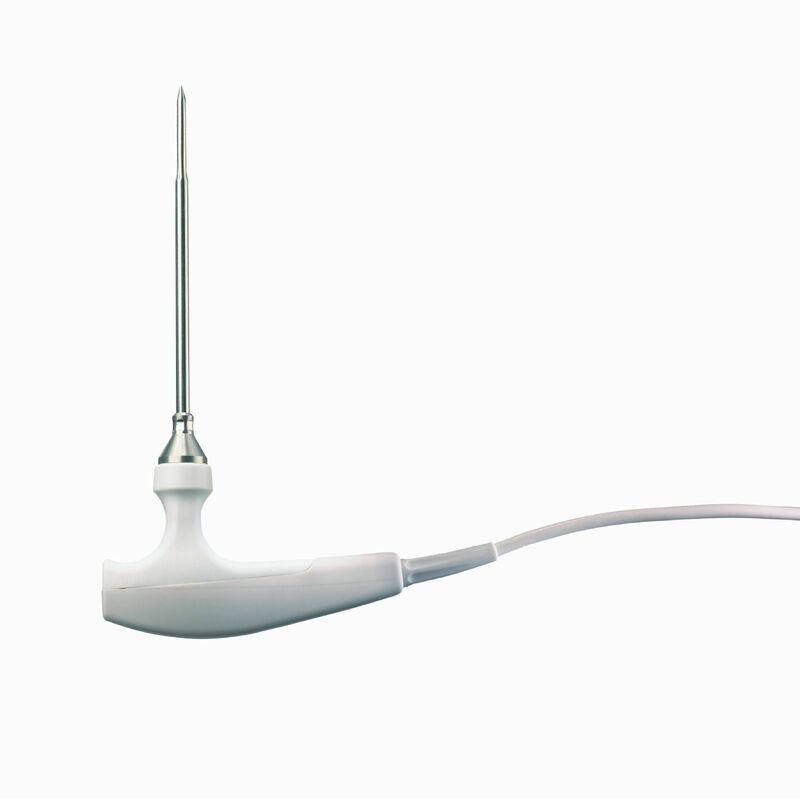 You can also save individual protocols or measurement series for each measuring site, and select a memory cycle from 0.5 seconds to 24 hours. 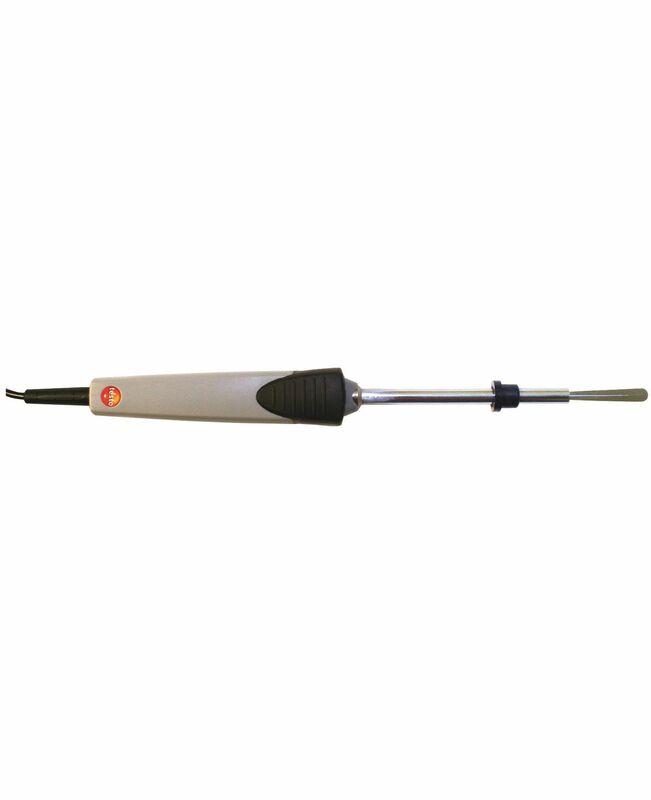 The software (included) allows you to save and analyze measuring data as a table or graphic. 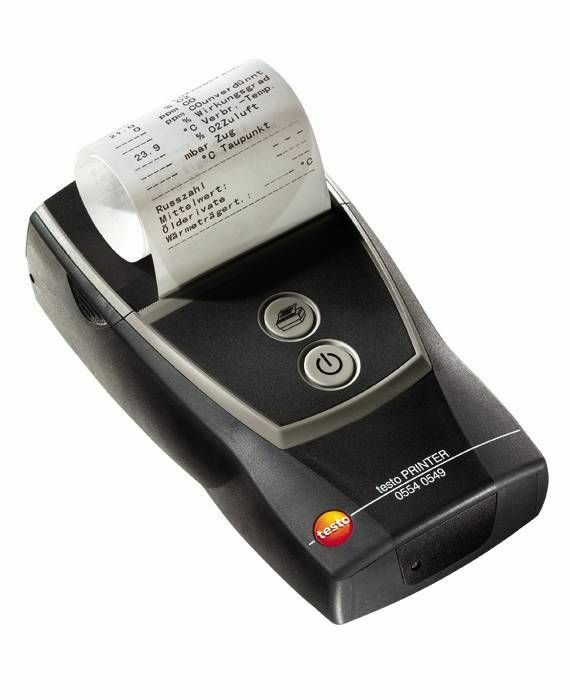 Optional wireless turbo printer for on-the-spot print outs. 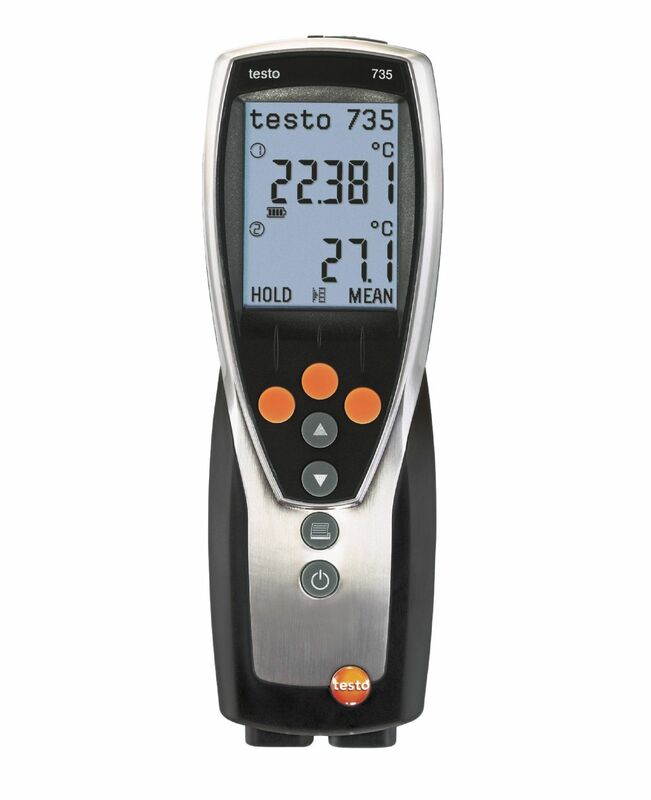 The testo 735-2 provides you with delta T and min/max/avg values. 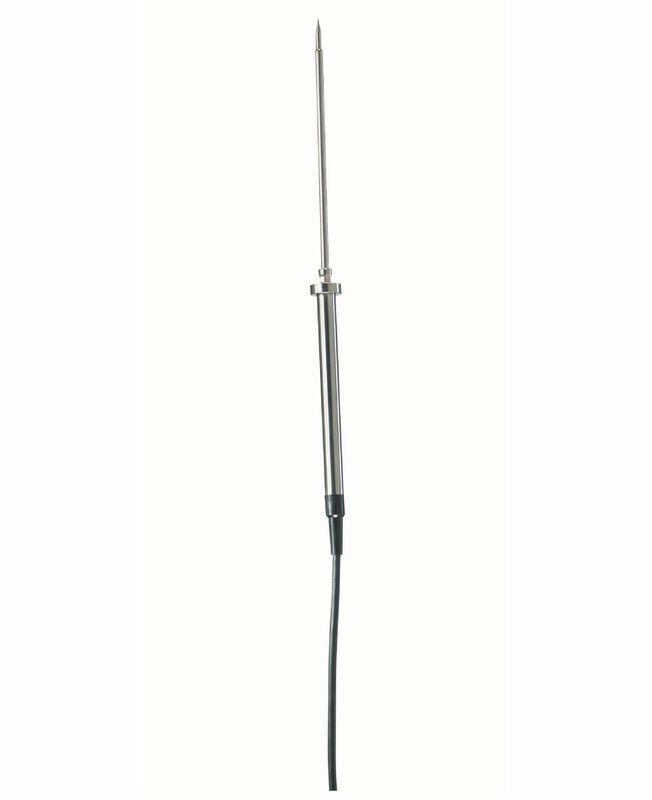 The readings are presented on a backlit display (ideal in poorly lit conditions). 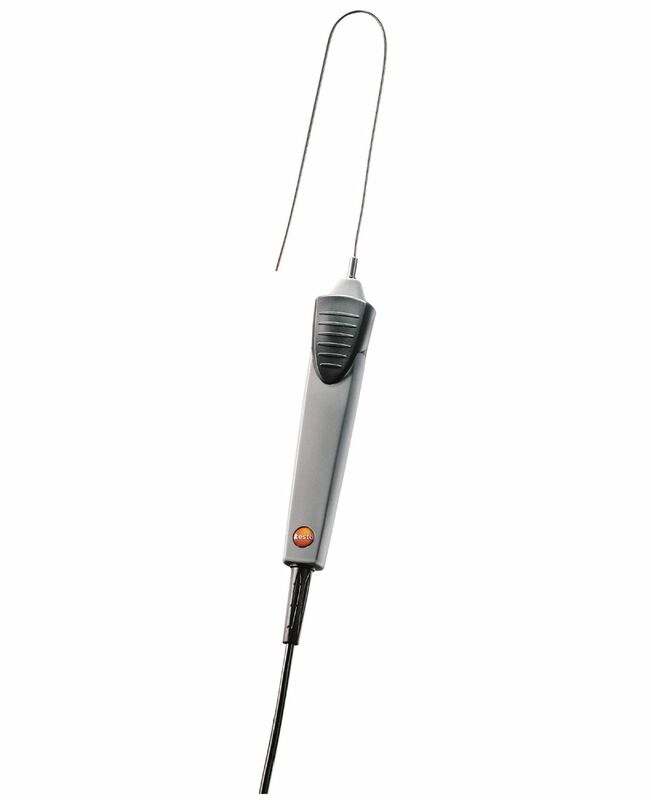 An acoustic alarm is triggered when thresholds are breached. 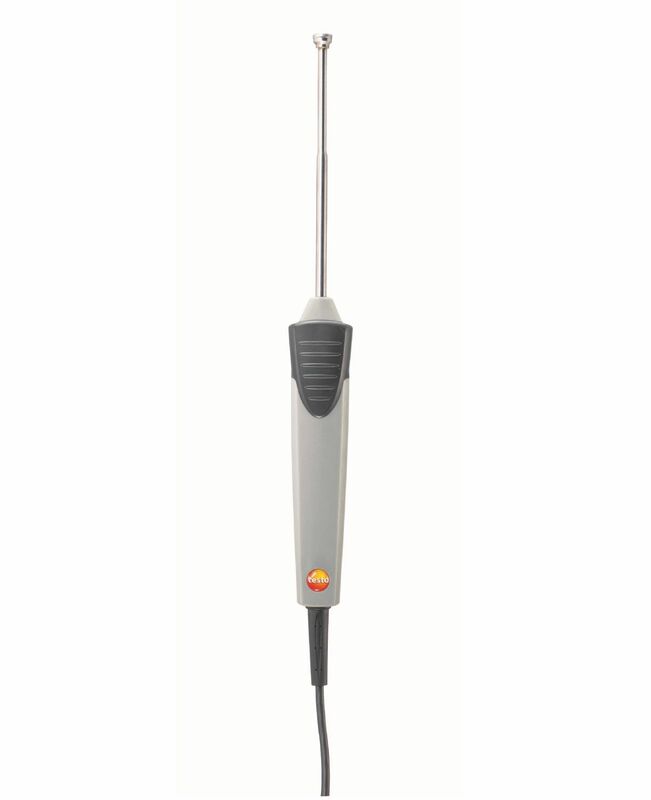 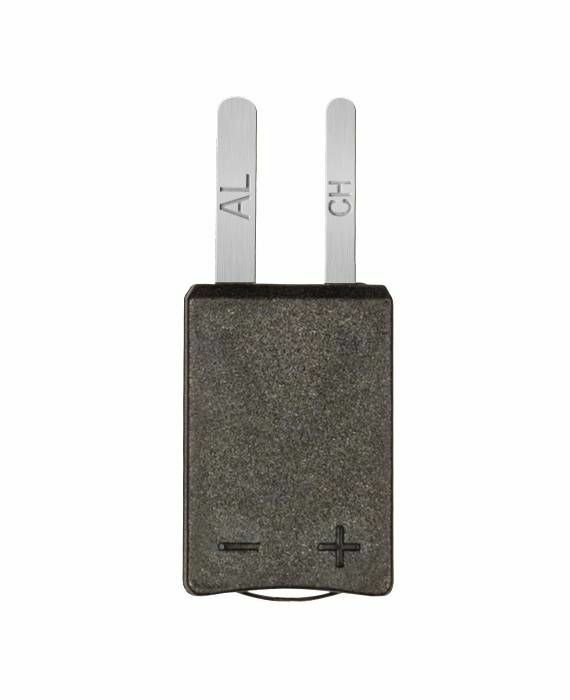 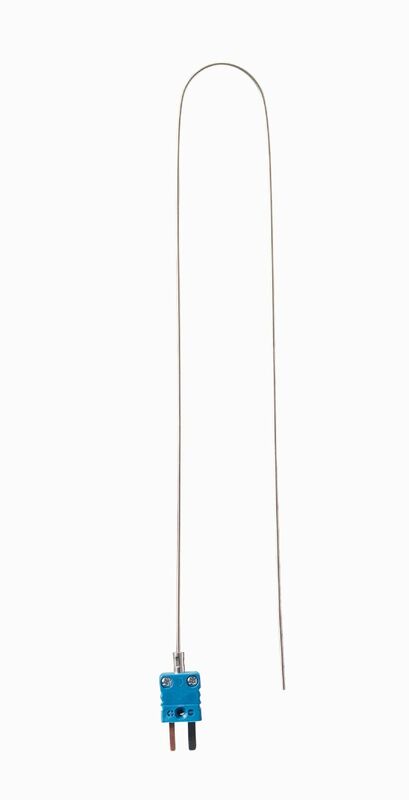 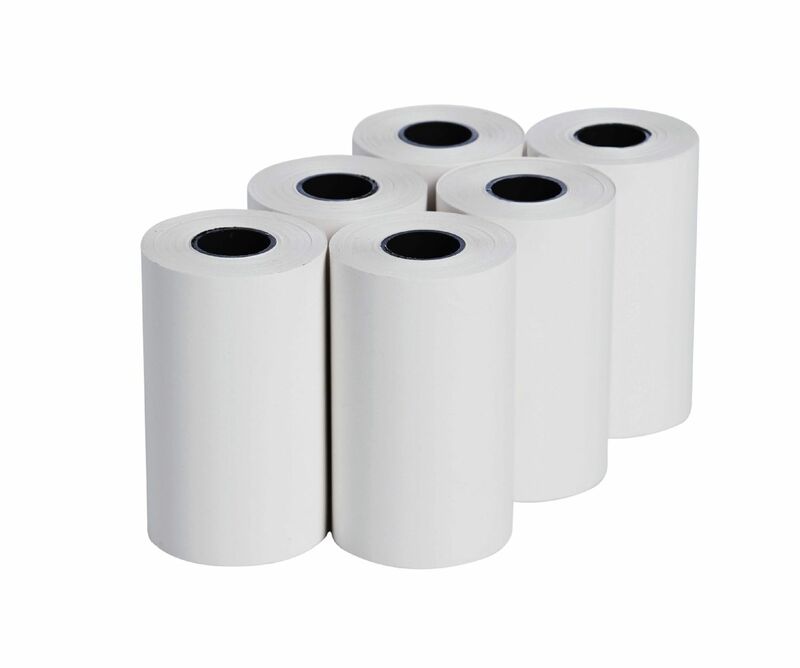 IP65 rated and EN 13485 certified / HACCP compliant / HACCP International certified. PLEASE NOTE: sensor required (not in scope of supply).